The Treasure Coast – A Unique Place to Live, Work, and Play! Welcome to South Florida’s Treasure Coast. Here you will find an excellent quality of life fostered by low growth, top-rated schools, a family-friendly environment, and some of the best home values in South Florida. The region is home to some of the most beautiful nature spots in the state. You can enjoy pristine beaches, cruise the Intracoastal Waterway, or explore our many unspoiled parks. 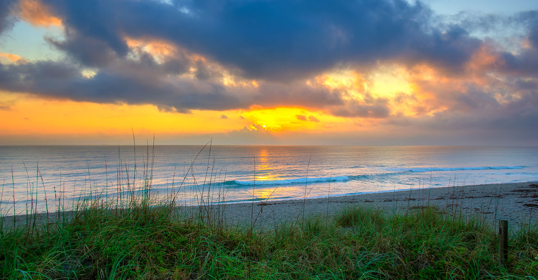 Whatever your passion, outdoor recreational opportunities abound along the Treasure Coast. 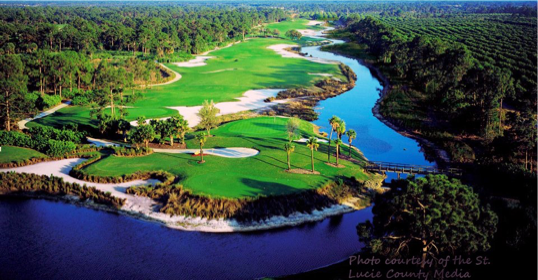 Treasure Coast golf options are numerous and diverse, ranging from public courses to exclusive private clubs including, among others, Hammock Creek, Florida Club, Champions, Evergreen, Lost Lake, Fox Club, and PGA Village. 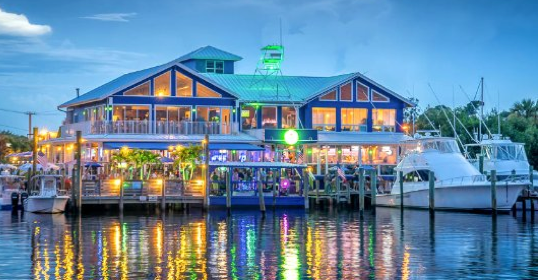 The Treasure Coast offers a wide variety of formal and informal dining opportunities that will appeal to everyone’s taste. Entertainment venues include indoor and outdoor concerts and a growing club scene offering everything from jazz to rock. Contact Us to schedule a free consultation. 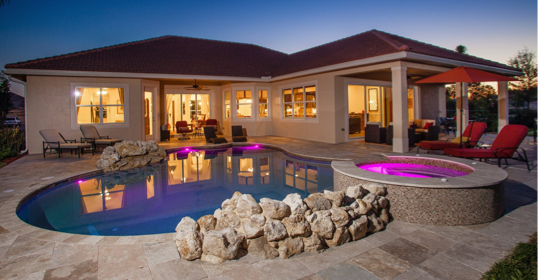 Whether buying or selling a home on the Treasure Coast we are always happy to meet with you at one of our five convenient locations to discuss your wants and needs, no obligation.